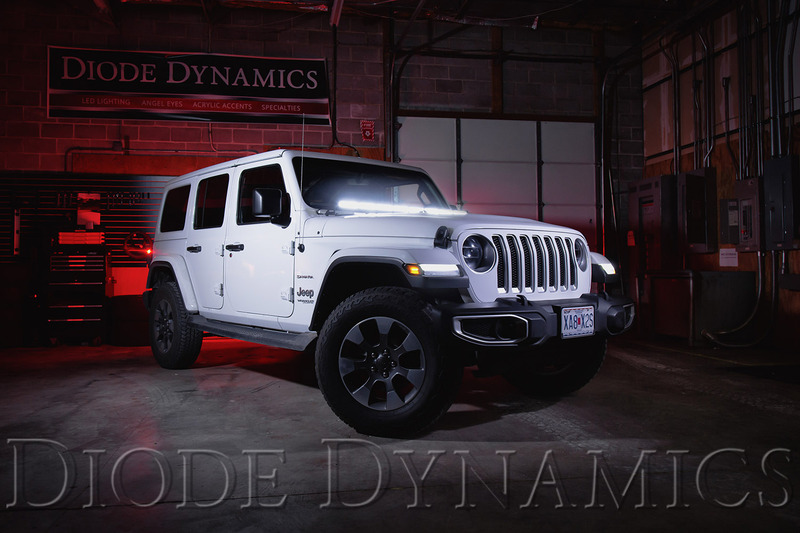 Diode Dynamics is excited to announce our new Hood Light Bar Bracket Kit for the 2018-2019 Jeep JL Wrangler! 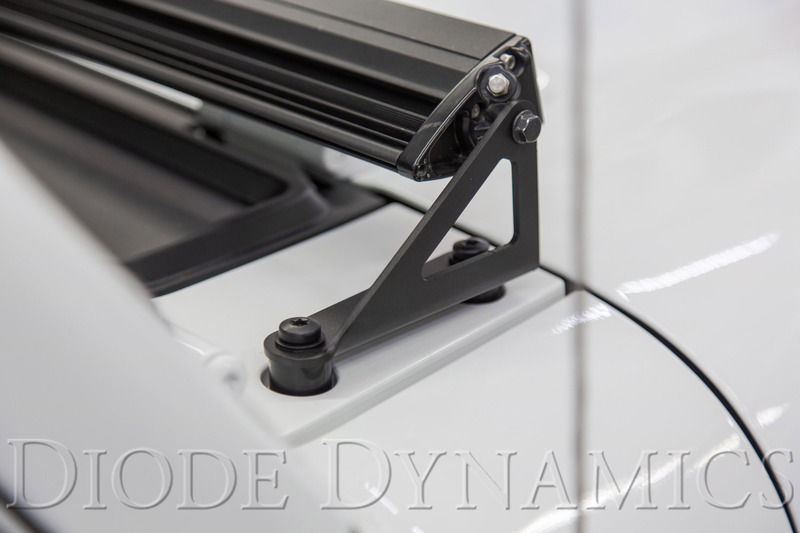 CAD-designed to bolt onto factory mounting points, these steel powder coated brackets allow you to mount a 50" Stage Series Light Bar to your JL's hood WITHOUT any cutting or drilling! The included OEM-style, automotive grade hardware allows for easy installation and a clean, factory-like appearance! 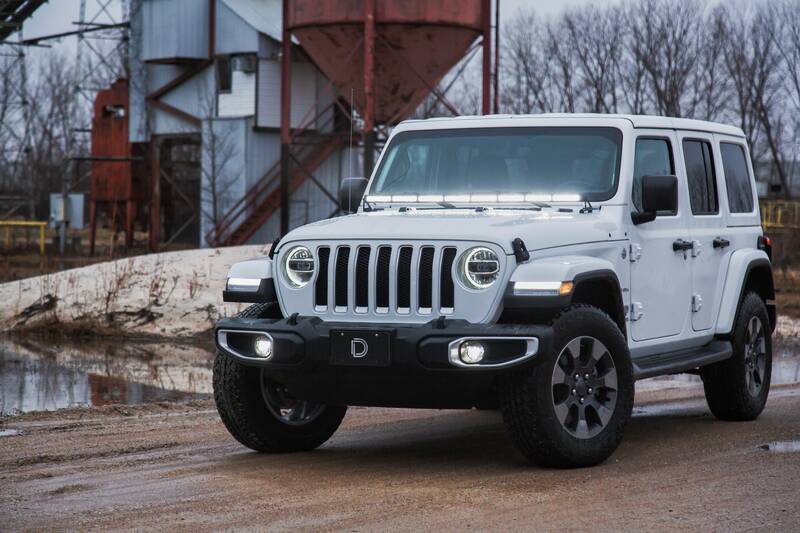 Designed in-house specifically for our Stage Series Light Bar, these L-shaped brackets are low profile and won't block visibility while driving or block the JL Wrangler’s wiper nozzles. 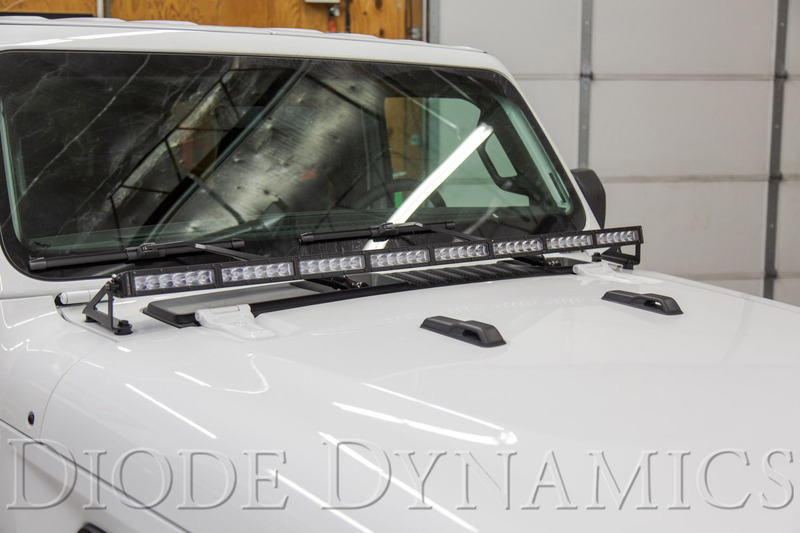 This also means you won't hear any whistling or major wind noise like you may have experienced with other LED light bar brackets! 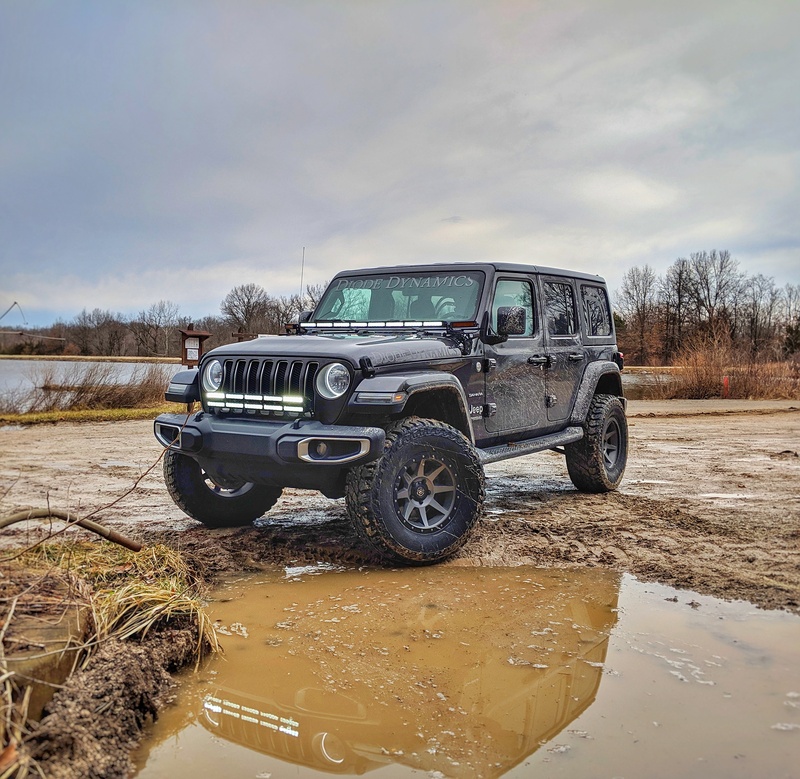 CAD-designed for perfect fitment on 2018-2019 Jeep JL Wrangler. 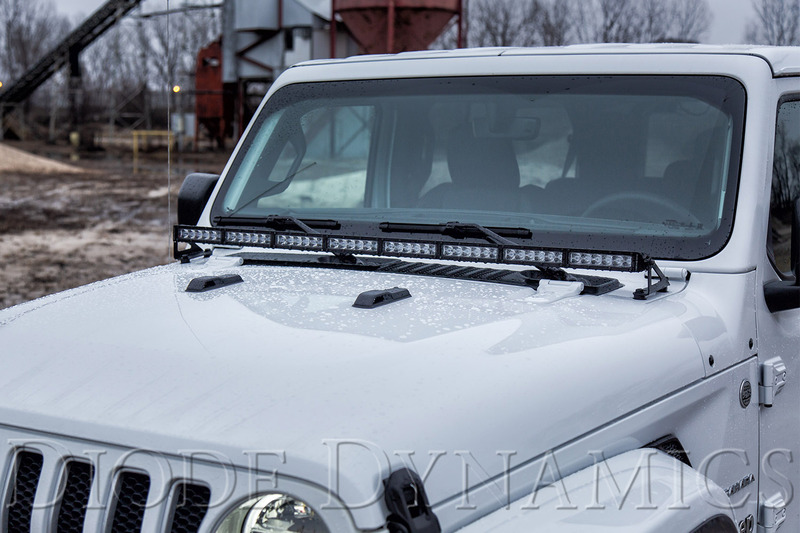 Allows you to mount one 50" Stage Series LED Light Bar across the hood. Includes OEM-style automotive grade hardware designed specifically for this kit. Utilizes existing mounting points for easy bolt-on installation - no cutting or drilling required. Highly durable powdercoated steel construction. Control through factory aux switch bank using the included harness. 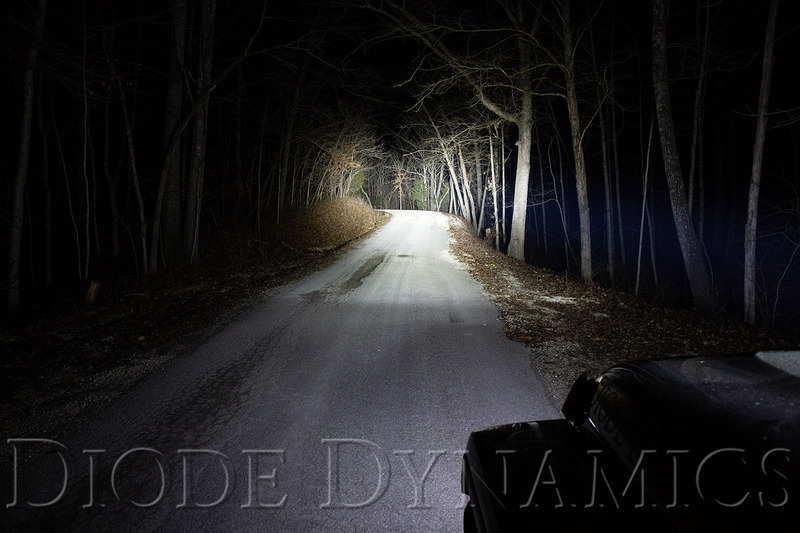 The 50” Stage Series LED Light Bar featured in this Hood Light Bar Bracket Kit utilizes our exclusive Total Internal Reflection (TIR) optics to produce an extremely bright, functional beam pattern. 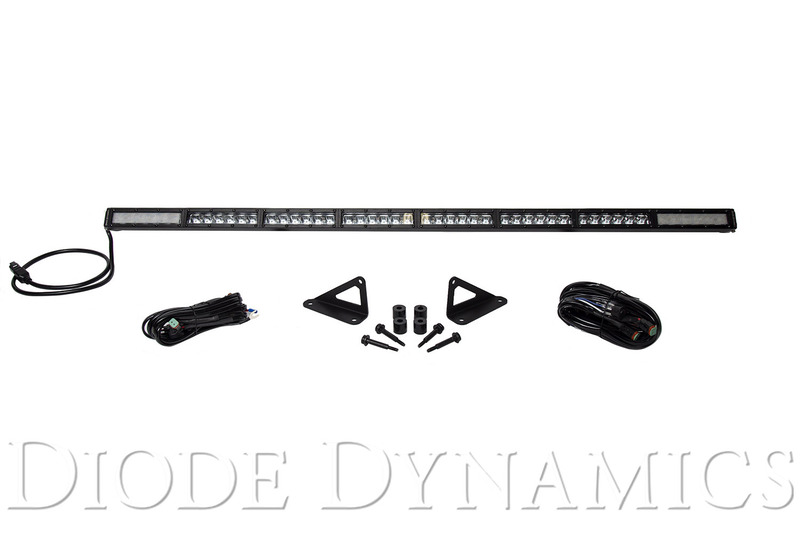 Unlike larger, heavier generic LED light bars that produce unwanted glare, Stage Series Light Bars are designed to provide focused, usable light output. 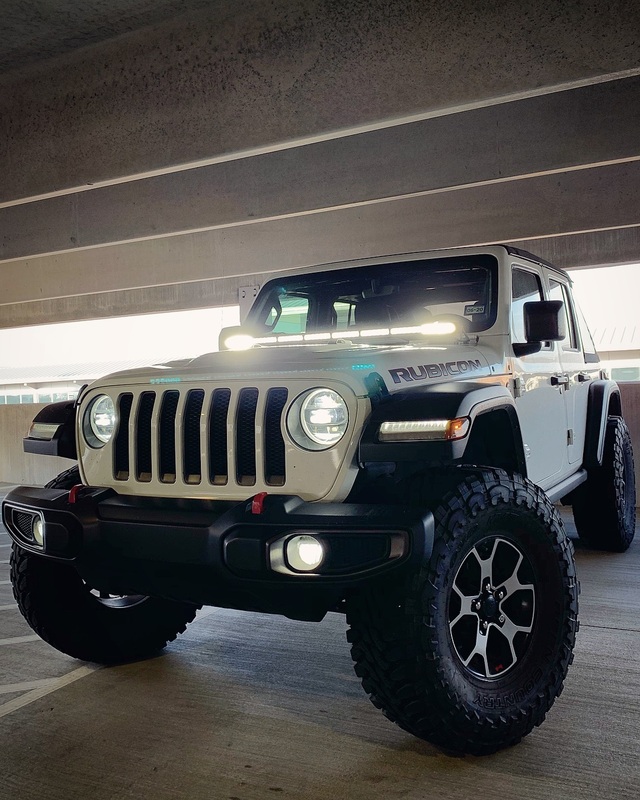 Perfect for improving visibility when 1offroading at night, Stage Series LED Light Bars are also FAR lighter and more compact while still being extremely bright, making them the #1 auxiliary lighting solution for Jeep JL Wranglers! 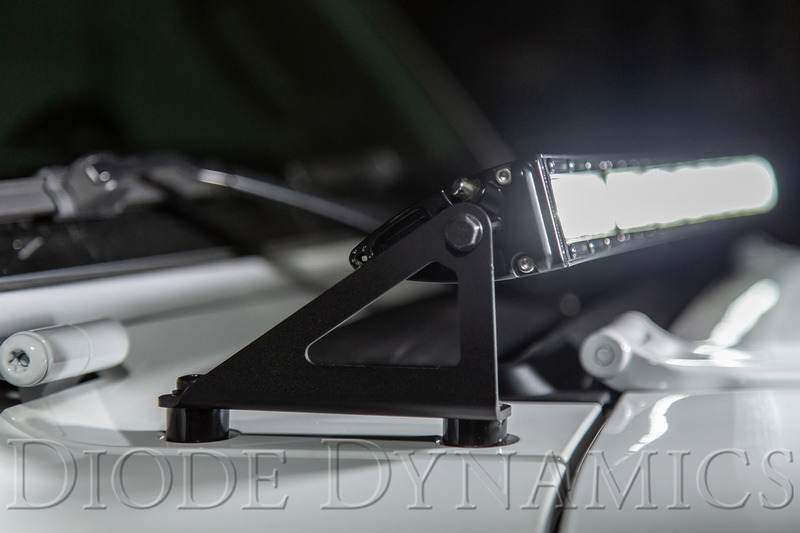 This Hood Light Bar Bracket Kit was proudly designed and tested in the U.S.A, and is backed by Diode Dynamics 3-year warranty! 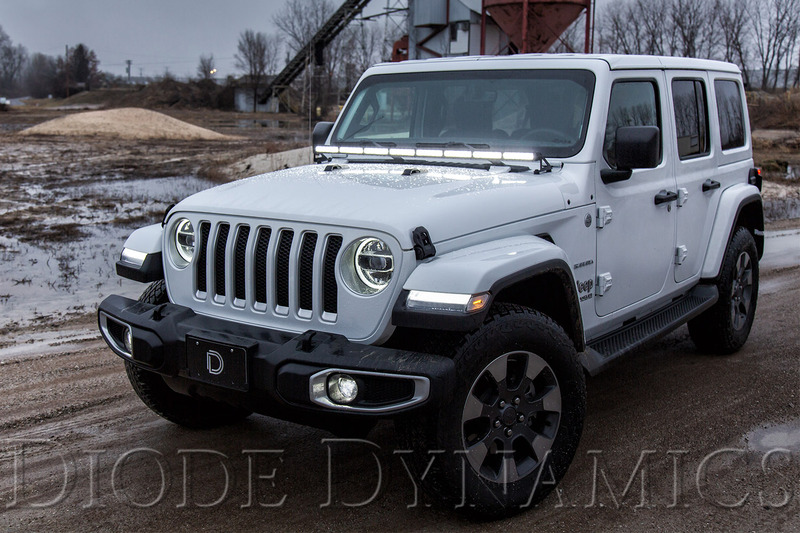 Want to check out more LED lighting upgrades for your 2018-2019 Jeep JL Wrangler? Click here! Last edited by Diode Dynamics; 02-28-2019 at 05:29 PM. Don't forget to shoot us a PM for free USPS shipping on any U.S order!